Three people were suspected to have died in Owerri on Saturday when some youths protested against the demolition of the main market in the capital, called Eke-ukwu Owerri Market, by the Imo Government. Premium Times reports that a 10 year old boy Somtochukwu Ibeanusi, was allegedly shot dead by soldiers from the 34 Artillery Brigade, Obinze deployed to maintain order in the area. The Police Public Relations Officer in Imo, Andrew Enwerem, however, said he could not confirm the deaths. The death boy escalated the situation and subsequently two others died. PUNCH reports that the Army public Relations officer, 34 artillery brigade, Haruna Tarwai, denied any shooting nor killing by his men. 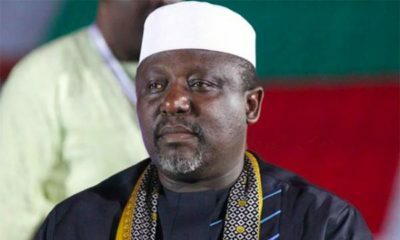 Governor Rochas Okorocha‘s Chief Press Secretary Sam Onwuemeodo in a statement debunked claims that three people were killed during the demolition. The state government had issued an evacuation order to the traders and advised them to relocate to a new site to make way for development at the market site. Efforts of the government to relocate the market from the city centre to decongest the area have been resisted by Owerri indigenes who regard the market as their ancestral heritage. The people had instituted a court case against the government over the matter. However, the market was demolished in the night in spite of the resistance of the natives. Following the protest, the state capital was heavily guarded by the military and police to forestall further breakdown of law and order. 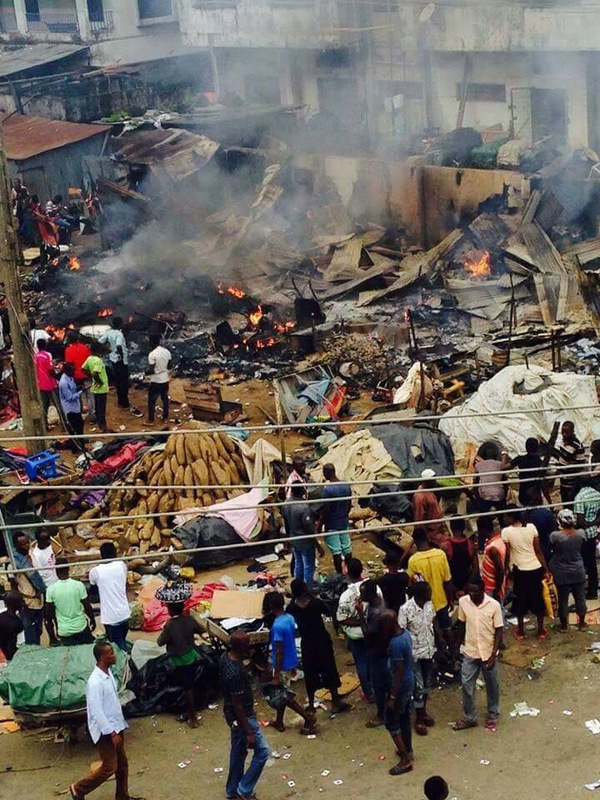 The OurMumuDonDo group has also released a statement condemning the “flagrant abuse of power and ruthless demolition of the famed” market. The brazen disregard for rule of law and human lives demonstrated earlier today by hatchets of the Imo state government depicts the stark decrepitude in which our nation has been plunged into, and the patent impunity being displayed by people in positions of power. 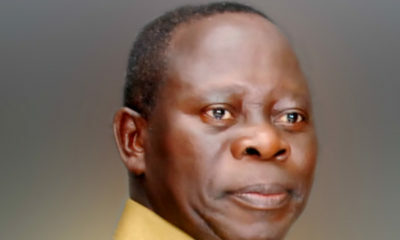 We deeply commiserate with the victims of this unprovoked and inhumane attack including the kids who were shot dead; the journalist from Vanguard Newspaper, Alozie Chinonso who was beaten to a stupor; and the numerous people whose honest means of livelihoods have been forcefully snatched as a result of this uncanny incident. However, we are aware that the demolition of the Eke-ukwu Owerri market was a flagrant act of insubordination to a subsisting court order restraining the state government from carrying out such heinous act as well as an utter disregard for the wishes of the people who have heretofore opposed the vicious demolition. Hence, we demand an immediate and exhaustive investigation into the incident and a swift prosecution of the perpetrators of the dastardly act. We emphatically state that such barbaric assault and obliteration remains condemned and unacceptable in our society. 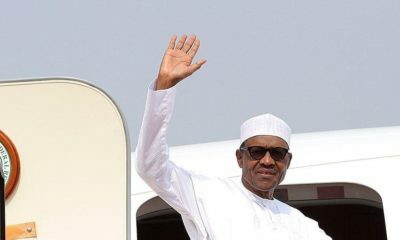 And should such executive lawlessness and impunity be allowed to continue, we may not be able to save our nation from the damning consequences that may lead to the ruination of our dear nation. In conclusion, therefore, we urge the Federal Government to exigently look into this issue and admonish the Imo State Government to exert whatever ounce of humanity left in them to halt the demolition and develop a comprehensive compensation plan for the disaffected stakeholders in order to restore peace and calm in the state.